Down Maids and Garden Boys, Down! The week before last, the city of Jozi braced itself for a DA march on Luthuli House, the ANC’s most prized real estate. The JHB HQ of “Africa’s tried and tested revolutionary movement”. Stranger things have happened, right?! Members of the ruling party, loyal cadres of the movement, gathered outside to receive their visitors. But the DA postponed their march. 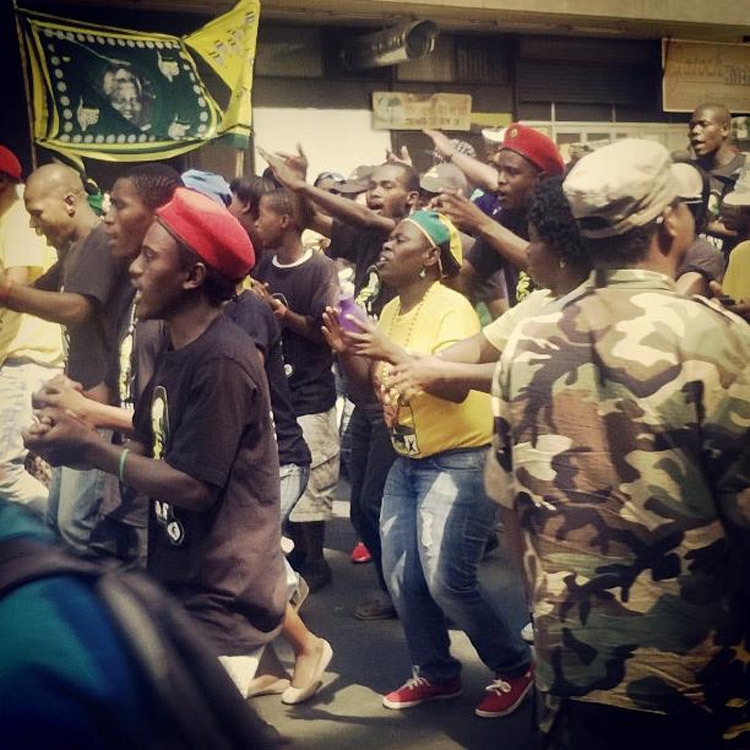 A small electioneering victory for the ANC… music and dancing in the streets, a show of power. Fast forward a week, to last Wednesday and I’m getting closer to my place of work, which just happens to be directly opposite Luthuli House. The traffic is completely backed up, and it’s not the filming of The Avengers 2 that’s causing all the trouble… gold shirts line the streets, Westbound all the way to the ANC headquarters. Translux buses start to arrive, packed with bodies bouncing and chanting. Toyi-toying while they’re still on the bus. I head for the belly of the swelling beast, armed with only my camera phone. It’s action time! On Sauer street the atmosphere is festive. 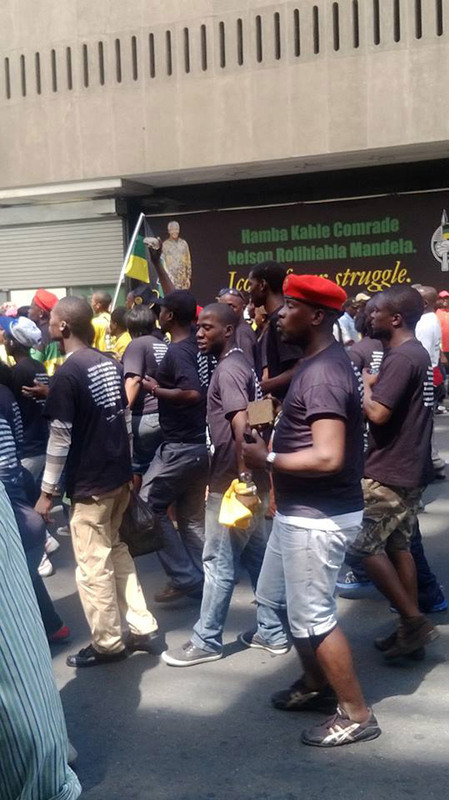 Little groups come together to sing individual struggle songs as they march towards Luthuli. A few hold sticks but there are no other weapons in sight. The Metro Cops are here for crowd control but there’s no real tension. It looks likes last week’s march with a lot more invites. 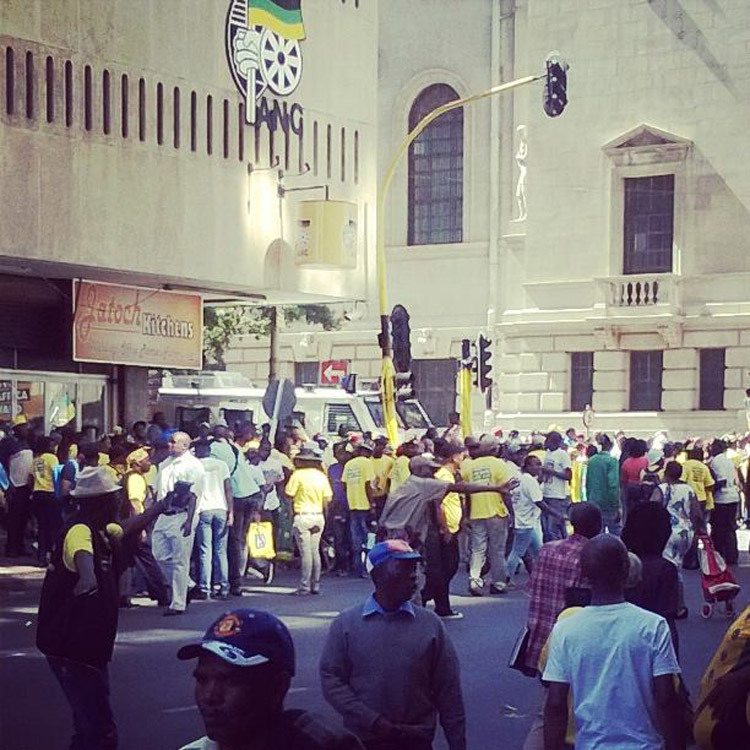 It’s only when I get closer to Luthuli House that it becomes clear things might get serious. MK vets are rolling around with sjamboks and directing the masses of people this way or that and marshalling the Translux and City To City busses to their designated drop-off and parking areas. It’s 9:30 am and the DA were supposed to have arrived already! Nowsiviwe Nqakula drives by in a black Lexus, sirens howling and blue lights flashing. She winds her window down and attempts a fist in the air salute as her driver turns onto Pritchard Street. It’s an awkward and confusing gesture. She’s gone in a moment and the singing and marching continues. I spot a red beret carrying a half brick and the violence that everybody’s been talking about seems to be edging closer. A bus packed with DA supporters makes its way down Pritchard and a few choose to follow, chasing the confrontation. The ANC truck is brought round from the cordoned off barbed wire fence locking off President Street from the public library and Beyers Naude, the new location where the DA plan to deliver their memorandum about creating six million jobs. All attention is on the truck and its speakers, but nothing much goes down. The crowd slowly starts to make a move in one direction. The riot police have come out and are blocking ANC supporters from moving into Commissioner Street. The tension is slowly beginning to grow and the heat just adds to the electricity. On Commissioner, Metro cops and the riot squad have gathered. 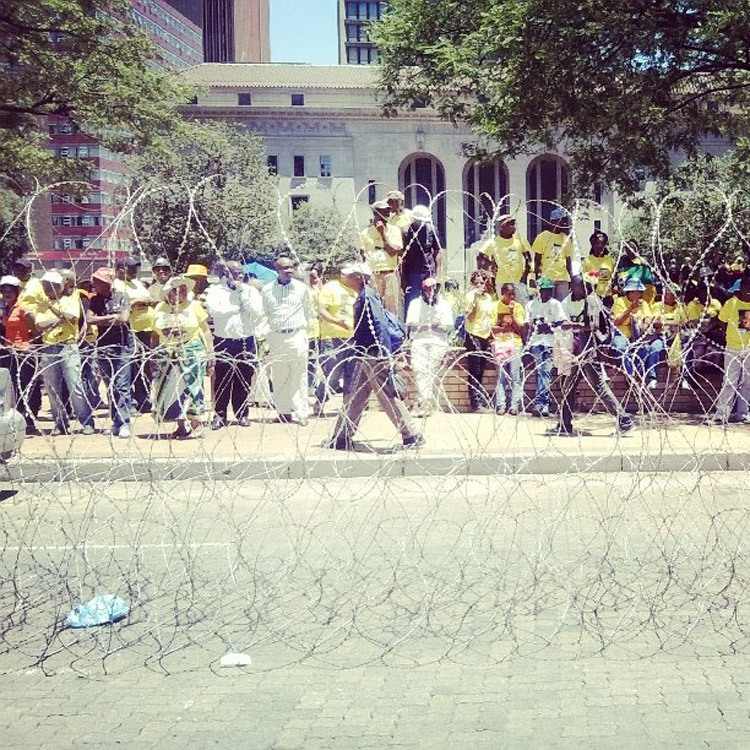 The ANC supporters have been fenced off in the public library area across from Beyers Naude. But we’re all STILL waiting for the DA to arrive. Jackson Mthembu speaks about how the ANC have been provoked by the DA, while awaiting their arrival at Beyers Naude Square. BOOM! An explosion goes off in the distance! The blue shirts can finally be heard marching a few blocks away… and now the green and gold horde are running them down on a parallel street. The cops are on high alert, anticipating a clash and doing their best to get in between the opposing parties. But the blues seem to be marching the wrong way? Instead of going towards the meeting point they had agreed on, these guys seem to be marching away from it. “This is absolute chaos,” says a random guy, as we both jog down Main Street, hoping to catch up with a conflict. “This is just crazy,” he mutters again, covered in sweat. As we rush into Ntemi Piliso Street, we find both parties on either side of us. But the police are quick on the draw, throwing up barb-wire and human barricades to separate the parties. Crash! Another explosion echoes through the streets. I look up to see the employees of Zurich Bank staring down at all the commotion from their top floors and balconies. The ANC crowd doesn’t seem to have been able to get past Fox Street, giving the DA crowd three blocks breathing room to get behind the safe fence of the Westgate bus depot. I snap a few more pictures and one of the DA security guy asks me to get behind the fence. I’m not a DA supporter, I tell him. “I know, but we’re scared the ANC are still coming,” says their security guy. I smile and take one more before I leave. Two guys shake hands with the security guard, thanking him for doing a great job. “The ANC are scared of you!” Says one guy, as he changes out of his blue DA shirt into civilian clothing and scurries off into town. It was a rather mild piece of political action in the end. This wasn’t the war I was expecting. The blues had hired themselves security guards, with batons and tazers. The gold were armed with sticks, bricks and fists. As it turned out, the distant explosions were actually petrol bombs, which destroyed nothing. Although thousands of people attended the march, the chaos resulted in only six arrests and two injuries. It wasn’t exactly the war the media painted. 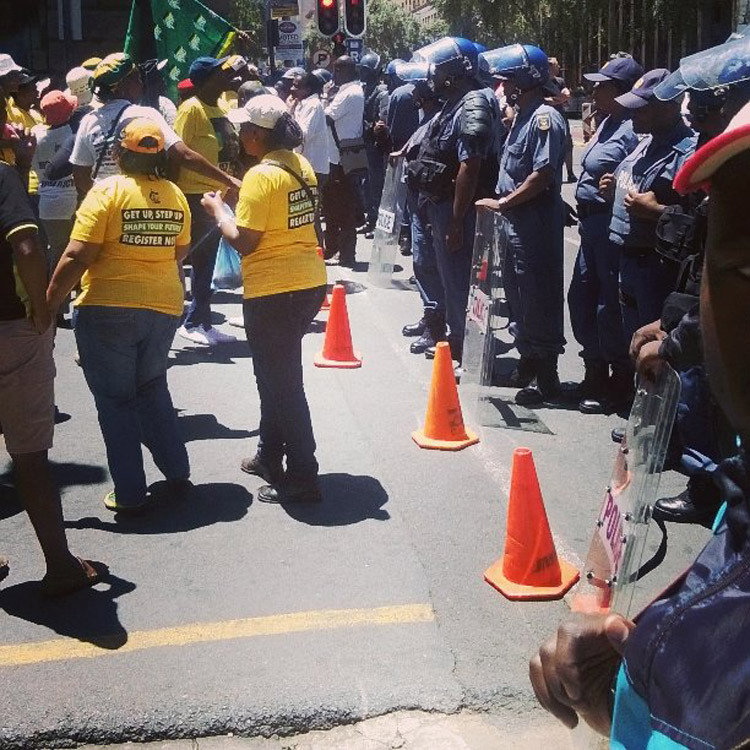 The DA made a concerted effort to avoid confrontation, while the ANC supporters seemed to welcome the fight. Is it significant that the DA, a party still trying to shake its entrenched rich, white liberal reputation, is now marching on ANC headquarters in the same way the ANC and other struggle movements like the PAC and UDF marched on the apartheid regime? Well that’s the message the DA are certainly trying to orchestrate. Choice political theatre in an election year. Expect more to come. Maybe next time, the opposition will have the guts to actually confront the ruling party and deliver their memorandum. LAst sentance : “was one” or “was won” ? The ANC are losers and cowards. Losers resort to violence because they’re afraid of engaging their opponent intellectually. Cowards play dirty to destroy any chance of a fair fight. This isn’t 1976. There’s no need for bricks and petrol bombs when your opponents are unarmed and have a track record of peacefully marching. The ANC aren’t heroes. They’re assholes. Wake up, South Africa.  Your future is being smashed into oblivion by a gang of thugs using bricks, sticks and fists. p.s: It’s Nosiviwe, not Nowsiviwe. Poor journalism that promotes violence. As a foreigner I’m in no place to vote in SA but if a political party can find a way to avoid a violent turn out of a march, this should be honored, regardless of its success. I will stop following mahala with immediate effect after this dissapointment. This article. Shame on you Mahala for letting this get published. So much for the Rainbow Nation. Can we please kill the notion of a ‘rainbow nation’- there’s no such thing in this land. Anyway… I like how light-hearted your article. That’s your take and that’s ‘ight. This whole “protect-the- ANC” thing was started by that dunder-head called Jacob when he made comments that it would be ‘dangerous’ to march to the ANC offices. 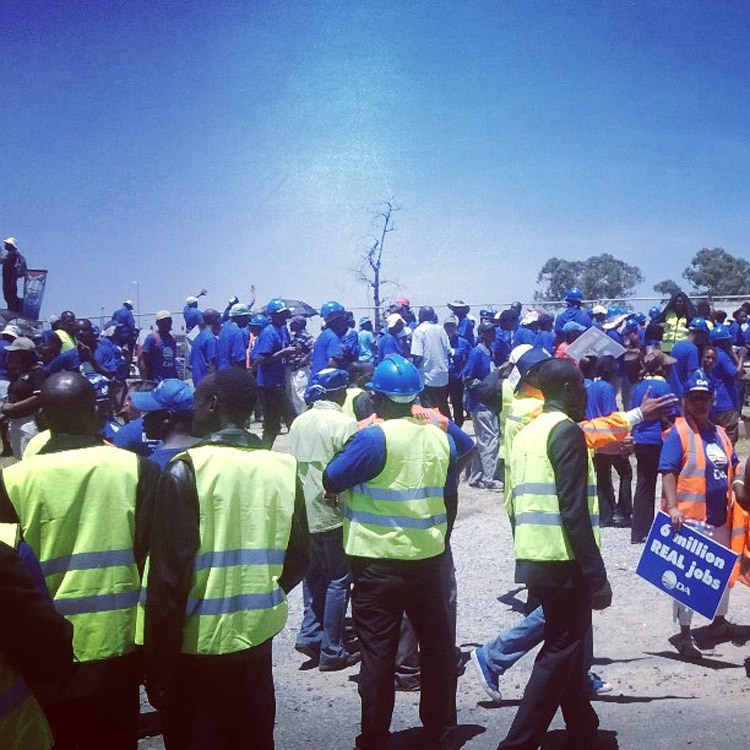 An hour before the DA’s march started we already saw people with bricks- decisive leadership would have asked these people to put down their weapons. But instead Jackson went on about beds at Milpark yada yada yada… If I were running this country I’d have charged JZ with instigating violence. When did a walk from Harrison street to Sauer street become “dangerous”? The fucken country’s constitution afford everybody responsible freedom of speech and by responsible I mean as long as your exercise of freedom does not infringe on anyone. WTF does Mahala have to do with pleasing your “Idea” of “Rainbow Nation”. Mahala as a medium for information, only caters to its core business principles not yours…I like Mahala because instead of an objective reportage, it offers a more polarised views.